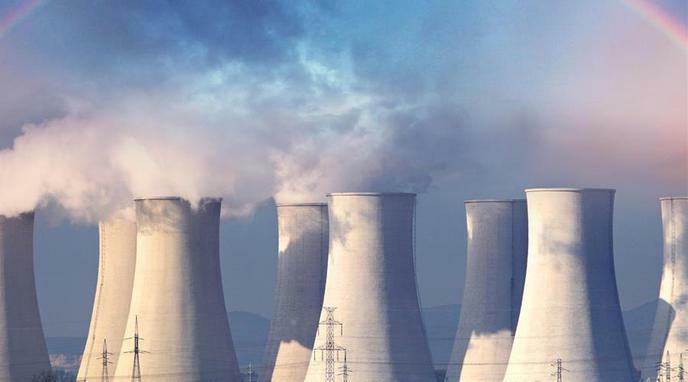 From the article: 3+ generation reactors require a probability of minor failures occurring not more often than once every 100,000 years and larger disasters not more often than once in 1,000,000 years. 3+ generation reactors have 5 levels of safety barriers. 3+ generation reactors have decreased the range of impact during serious accidents to 3km.